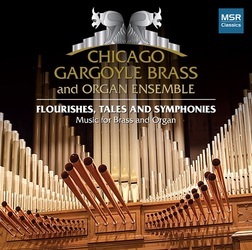 Velvet Blue was commissioned by Rodney Holmes for Chicago's Gargoyle Brass Quintet to be performed with Hammond Organ. Throughout the commissioning and recording process it became apparent that it would work equally well with pipe organ, and an ad lib drum set could be added in performance. Velvet Blue was commissioned by Rodney Holmes for Chicago’s Gargoyle Brass Quintet to be performed with Hammond Organ. Throughout the commissioning and recording process it became apparent that it would work equally well with pipe organ, and an ad lib drum set could be added in performance.